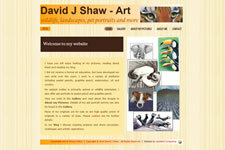 Wildlife, landscapes and pet portraits a speciality. Based on the Fylde Coast of Lancashire. 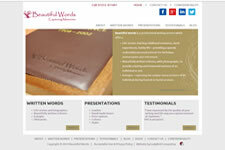 Beautiful Words Capturing Memories - a professional writing service for life stories, tributes, eulogies and presentations. Providing a wide range of electrical installation and electrical services in South Yorkshire. 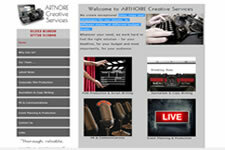 Local provider of UK-wide film production, copywriting and PR services. 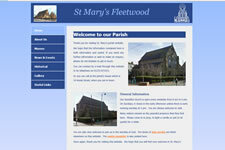 St Mary's Catholic Church is a beautiful, peaceful and welcoming presence on Lord Street in Fleetwood, Lancashire. 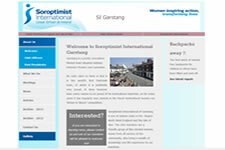 Soroptimist International of Garstang is a friendly group of like-minded women, drawn from all sectors of the community, who bring a wealth of knowledge and life experience to their meetings. The Catholic Parish of St Mary and St Michael in Garstang serves a wide area and has a vibrant community. 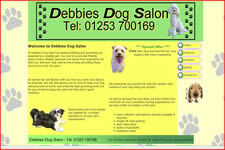 Debbie's Dog Salon provides friendly advice and a reliable, personal and stress-free experience for both owners and their dogs, offering a full range of dog bathing and grooming services in Hambleton. 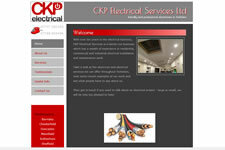 - a quick and simple site for another local business. 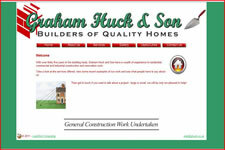 Graham Huck and Son - Builder. A good example of an excellent local business. 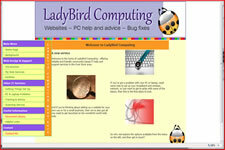 - website 2011, utilising a floating slide-out menu.